Some of these action figures are really exquisite. 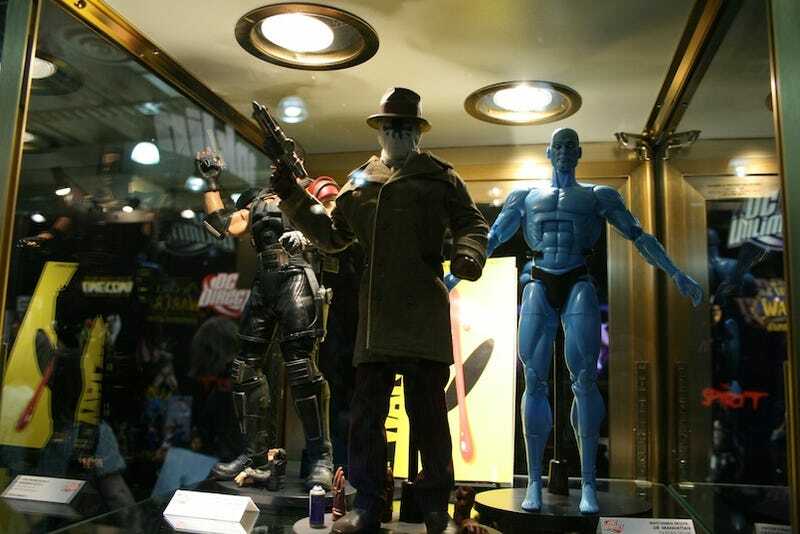 There's a ton of Watchmen. Also making appearances: Street Fighters, classic Arnold Terminators and every other 'roided out superhero you love.